Hypnosis, perhaps one of the most misunderstood and controversial methods of psychological treatment. The myths and misconceptions that surround hypnotherapy mostly stem from people’s ideas about stage hypnotism. The truth is that stage hypnotism is essentially a theatrical performance, and has about as much in common with bona fide hypnosis as many Hollywood movies have with real life. Cognitive Hypnotherapy is very different from other forms of hypnotherapy in that it’s appropriately tailored to the individual. It doesn’t depend on the depth of trance, but uses a powerful technique called Word Weaving. The sentences and words we use to describe our problem are the reality tunnels we build for ourselves of the way we see the world – in other words, how we see our problem. A skilled Cognitive Hypnotherapist will use your words to help you reframe – see the problem – in a different way, helping you to see a way to change. The change comes from you; the therapist is just a navigator. So can I be Hypnotized, and would Cognitive Hypnotherapy work on me? Everyone can be hypnotized, should they choose to be. Alternatively, they can resist, and that’s fine. 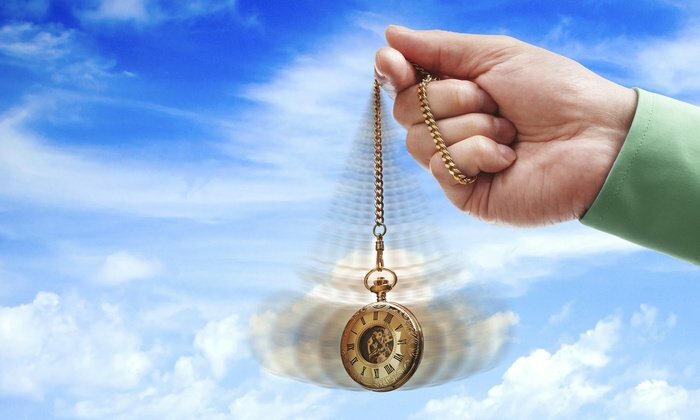 Hypnosis is a proven physiological way to help people change their thoughts/feelings in a heightened awareness state. But Cognitive Hypnotherapy is far, far more than just hypnosis. It encompasses a range of tools and techniques that enable a skilled therapist to help you to achieve the change you want. Is it fool proof? NO!! Will it work in one session? Generally not – at least, not permanently. But, with a skilled therapist, and the tool box available to them, I am confident Cognitive Hypnotherapy can deliver the change you want. So, it’s 2019 sooner than you think! This could be the time for change. Change doesn’t have to be massive. In fact, if you’ve heard of the ‘butterfly effect’, you will know that one small change can the lead on to bigger and better changes in all aspects of you, and your life. Why not consider Cognitive Hypnotherapy? It really is an excellent way to achieve change!